Here’s a fun post for the lore oriented geeks like me! Today I’m going to go over the basics of the structure and rankings of the Quesachan military. With pictures! Lots and lots of pictures. It’s not something you need to know to play Waracle, but it’s great for background lore, particularly if you plan on making a Quesachi! So without further ado, here’s a rundown on the world’s largest military! Divisions: The army is grouped by 5 regional Divisions, also known as Iyollo – the Mind of the Empire. Synonymous with governmental regions, these divisions are: North, East, Central, West, and South. Each Division has about 100,000 soldiers and 10,000 golems. Major Generals are in charge of divisions. 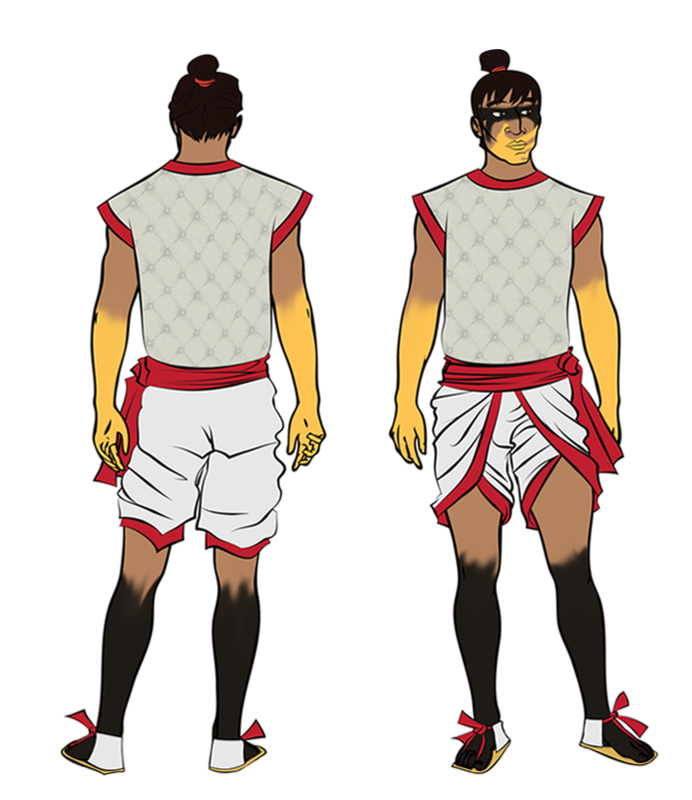 Regiments: Each division is divided into 20 Regiments, also known as Teyolitia – the Soul of the Empire. Regiments are numbered 1-20 and are grouped by local region. 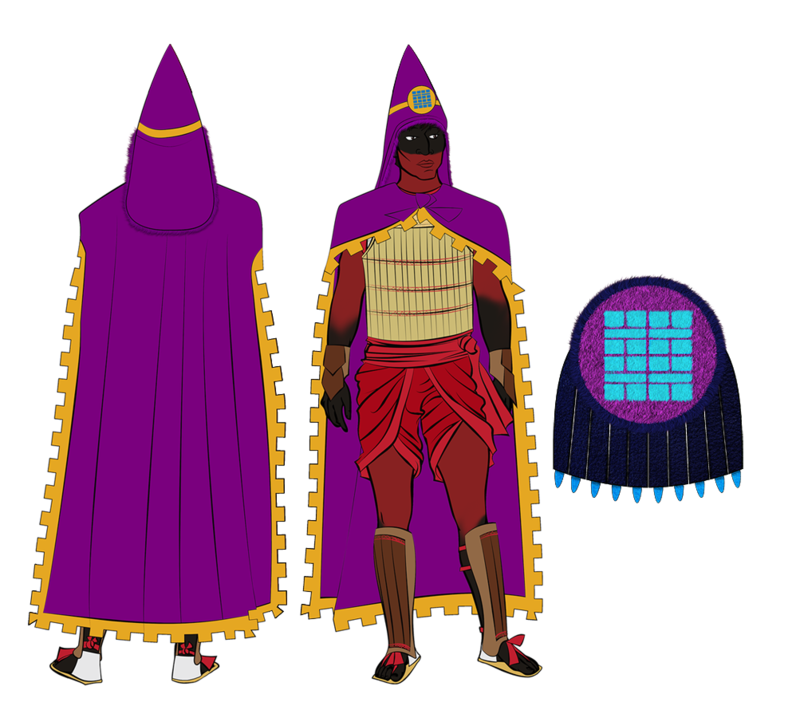 Each regiment has about 5,000 soldiers and 500 golems and will sometimes include cavalry, specialists (alchemists or mages), or master swordsmen depending on need. Colonels command regiments. Battalions: Each regiment is divided into 10 Battalions, also known as Huitoni – the Beating Heart of the Empire. 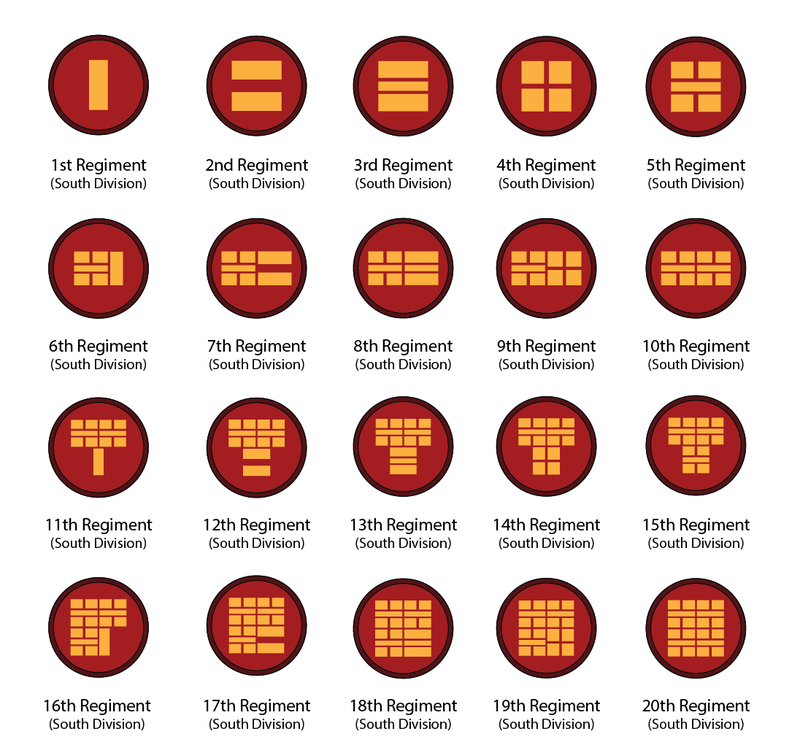 Battalions are numbered 1-10 and are organized by seniority, with the 1st Battalion containing the most experienced soldiers in the regiment. Cavalry, specialists, golems and master swordsmen are in their own separate battalions and used when needed. Each battalion includes about 500 soldiers. Captains command battalions. Companies: Each battalion is divided into 5 Companies, also known as Ezcocotli – The Veins of the Empire. 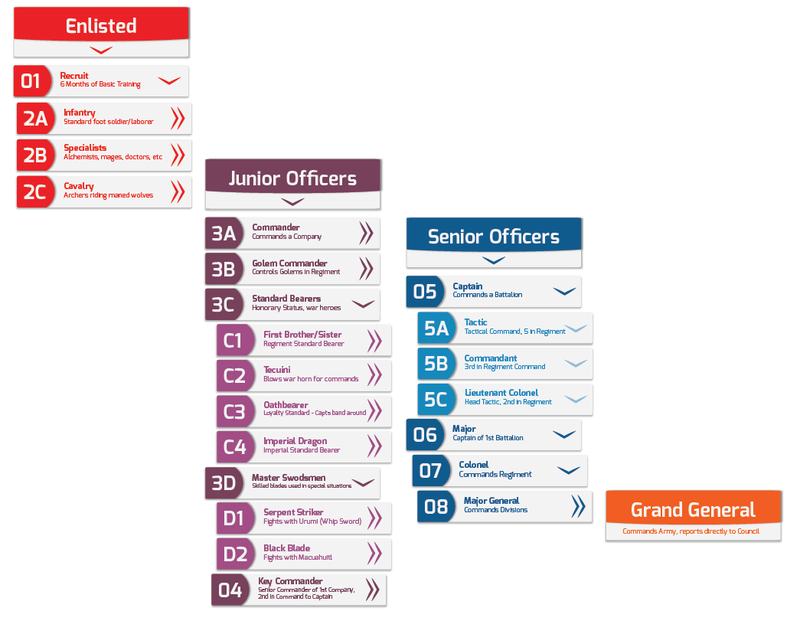 Companies are typically ranked by seniority. Each company has about 100 soldiers. Commanders are in charge of companies. 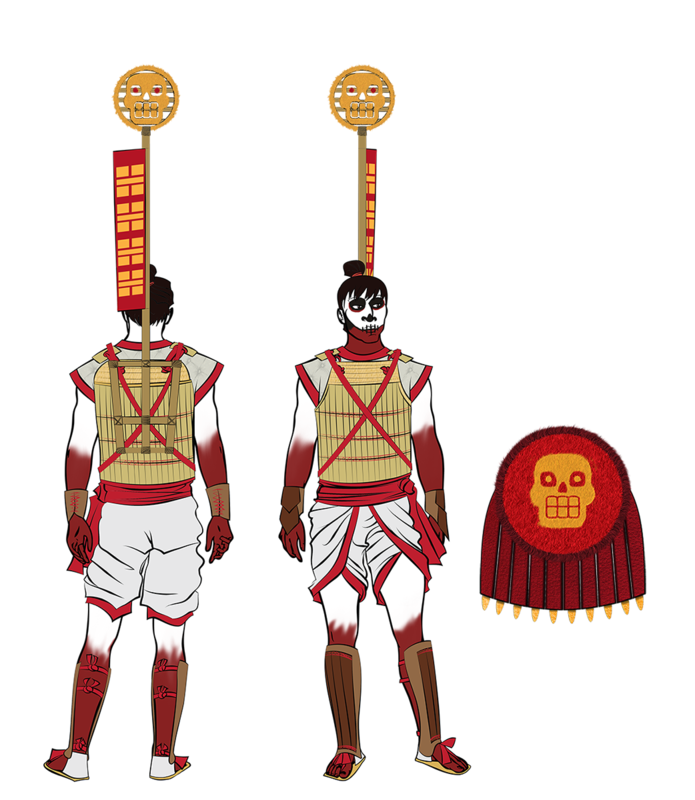 Squads: Each company is divided into 20 soldiers, collectively referred to as Eztli – The Blood of the Empire. 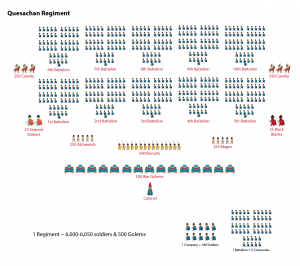 During special missions, these soldiers may be divided into squads of about 10 soldiers, led by the most senior soldier in the squad who directly reports to commanders. The names for each tier of organization are symbolic: The soldiers are the blood that runs through the veins, which power the beating heart. The heart powers the soul which enriches the mind, and the mind powers the body of the empire. 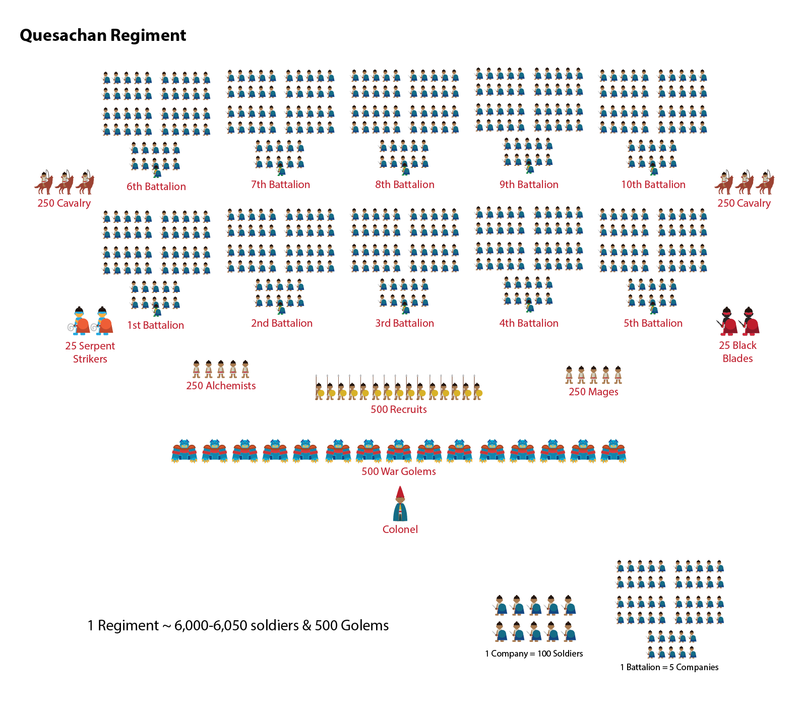 There are many ranks within the army; many can be reached through multiple means, and many sub ranks are technically equal, but carry a higher status of honor, such as standard bearers. 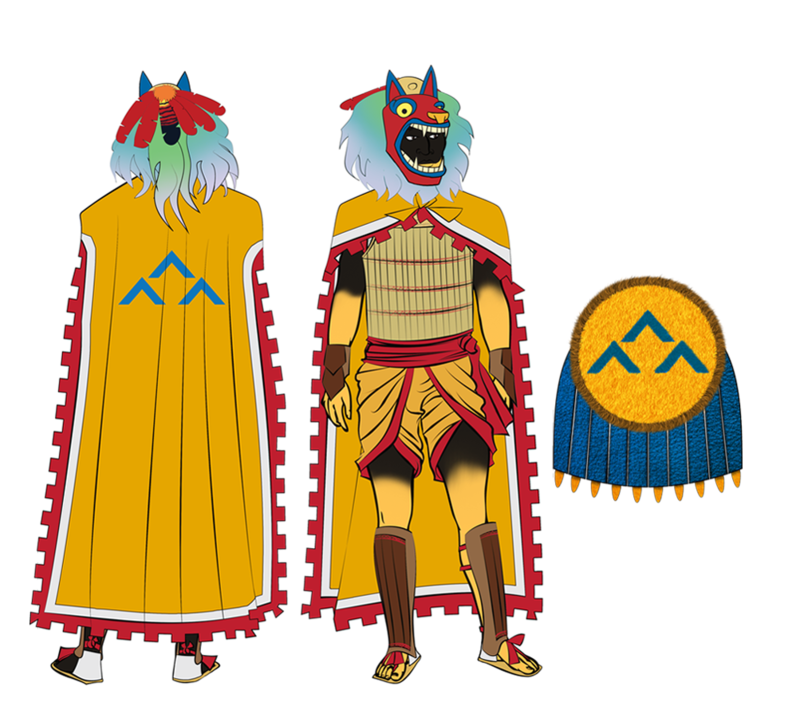 Quesachi distinguish between ranks by armor and warpaint. Both men and women serve in the military, and there are no differences in their uniforms save one: Some women bind their breasts to keep them out of the way in combat, though this is not a requirement, but a matter of personal preference. 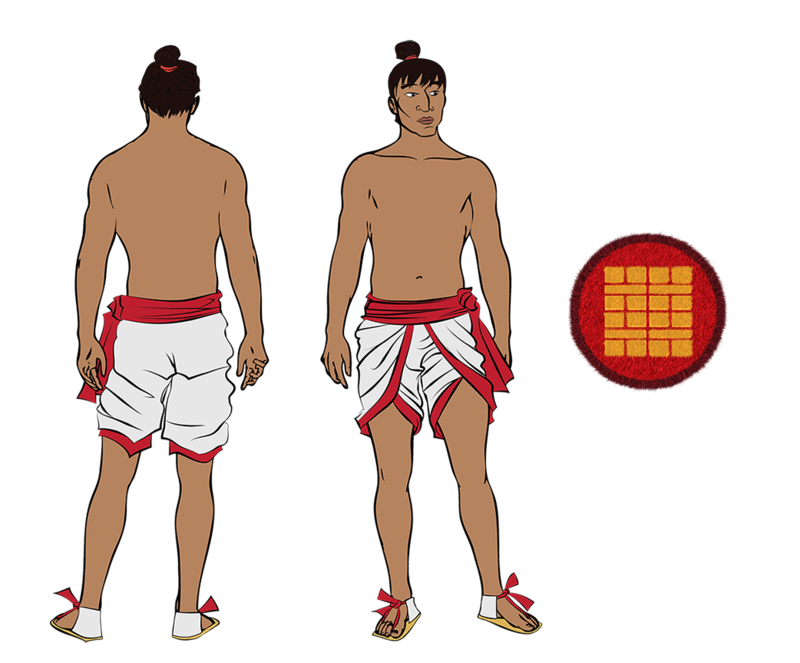 Below is a gallery of the ranks and their accompanying uniforms, and here is a chart that shows the flow of ranks. Beside each soldier is an example of the type of shield they use, which is detailed further in the Shields section. 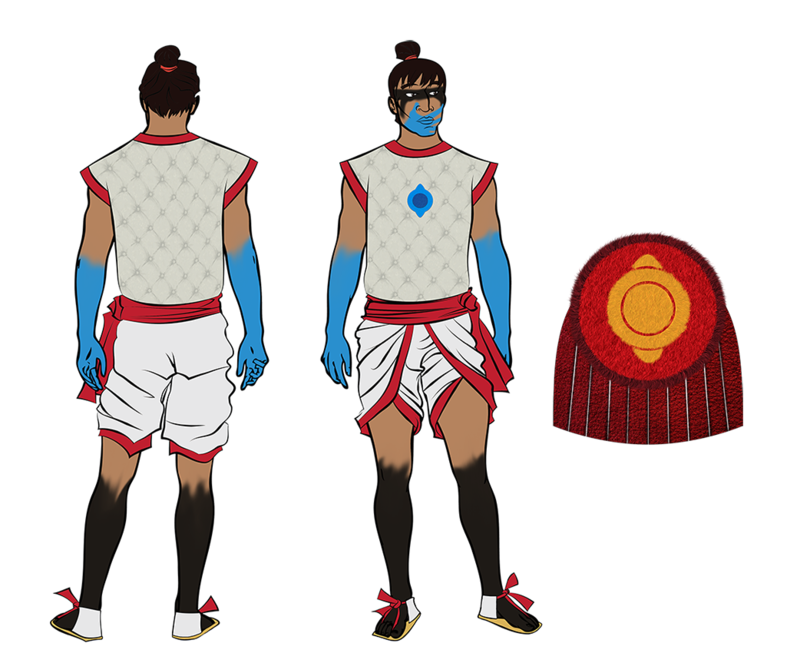 Recruits are new soldiers who fight with tepoztopilli (spears). All soldiers spend 6 months as recruits in basic training. Infantry soldiers make up the bulk of the army. They are rank and file soldiers who fight with churika (short swords) and shields. Alchemists support infantry in battle, often serving as grenadiers. Higher-ranking alchemists command the war golems in battle. Along with alchemists, mages support infantry, using their magic for extra firepower or increased defense as needed. Cavalry ride large maned wolves and support infantry as archers. 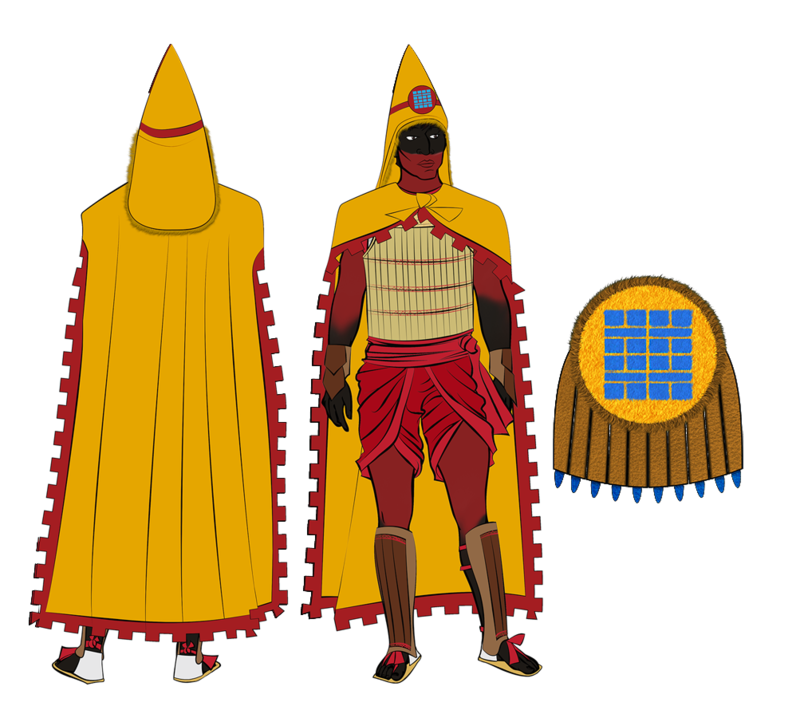 The Quesachi have no heavy cavalry, as golems serve in a similar capacity. 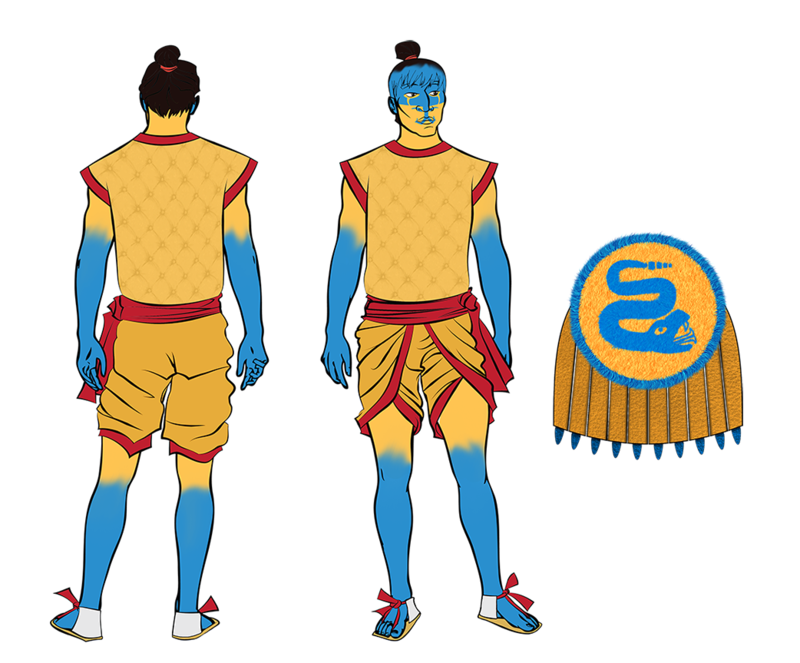 Serpent Strikers are one of the Master swordsmen units used during special missions. They fight with a whip sword known as an urumi. 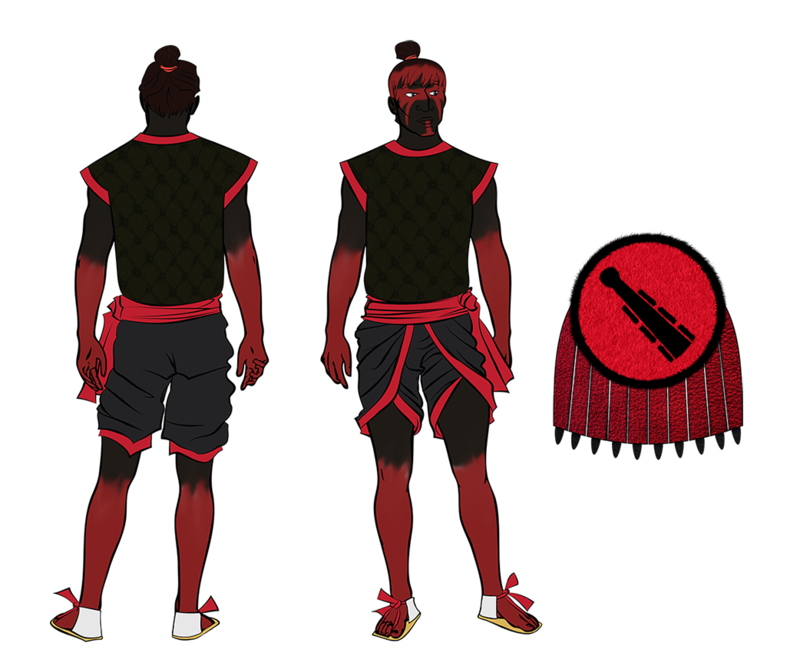 Black Blades are another Master Swordsmen specialty unit, fighting with a Macuahuitl, a flat club with obsidian shards in the sides used for crippling high-target opponents. They sometimes also use black-bladed churika. Commanders are the lowest ranking officers, and command Companies. Key Commanders are the most senior commander in a Battalion and serve as 2nd-in-Command to the Captain. First Brothers (or Sisters, if they're women) are the regiment standard bearers. Sometimes they are pulled from the ranks of commanders, but usually they are infantry who have earned special status, as any standard bearer is a position of honor. The Tecuini (Pounding Heart) blow war horns - conch shells - to bring attention to commanders or to project commands in combat. Most regiments have 5 tecuini. The Oathbearer keeps the standard of loyalty - a reminder of the vow all soldiers take to kill and die for the empire. Captains band around Oathbearers in combat. Outside of battle, Oathbearers are in charge of various administrative tasks, including payroll. 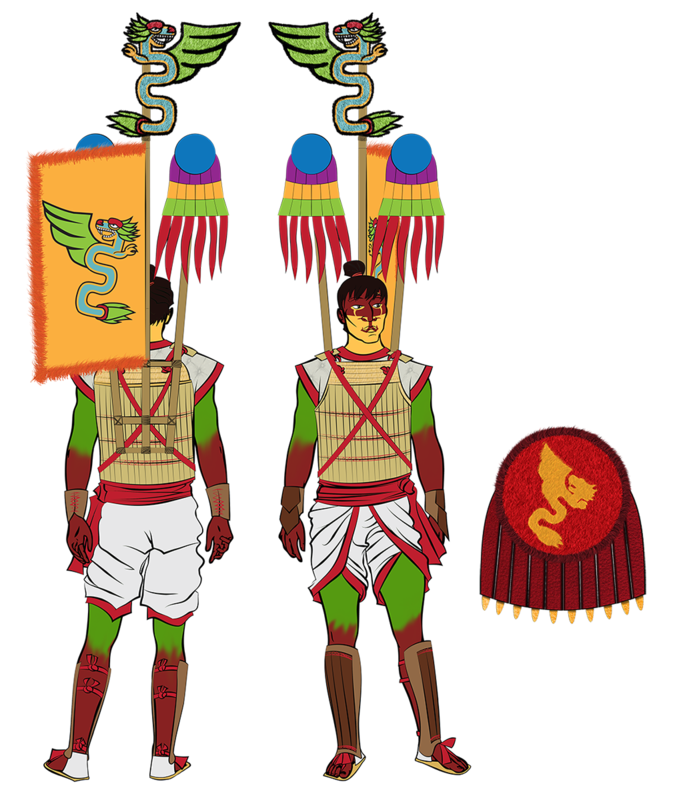 A symbol of the Empire and the Imperial Quetzalcoatl dragon itself, Imperial Dragons are the most honored standard bearers. To lost the Imperial standard is a great shame and blow to a regiment's morale. A true Imperial Dragon will die before parting with it. Captains are the first tier of senior officers, and are in charge of battalions. A Major is the captain of the 1st Battalion, and is the most senior captain in a regiment. A Tactic is in charge of tactical command and is often promoted from the ranks of captains. There are 5 Tactics per regiment. Commandants are in charge of various camp duties, particularly logistics. 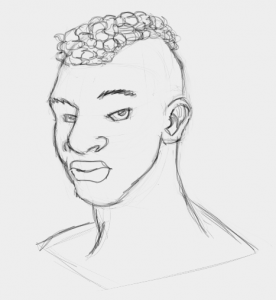 They are the 3rd in command in a regiment and typically come from the tactics or captains. Leitenant Colonels are the head, most senior Tactic and are second in regiment command. Colonels command regiments and their cloaks reflect the division they belong to. All colonels are trained to use their cloaks as tools for combat or extra defense. Major Generals command an entire division. Like colonels, they wear the colors of their division and are trained to use their cloaks as tools for combat or extra defense. In battle, each Major General has a personal war golem that responds only to their commands. The Grand General commands the Major Generals and is the head of the army. Their armor is styled after the Quetzalcoatl and the Grand General reports directly to the ruling Council and Emperor/Empress. In battle, the Grand General has five personal war golems that respond only to their command. Hover over each slide to view a description. 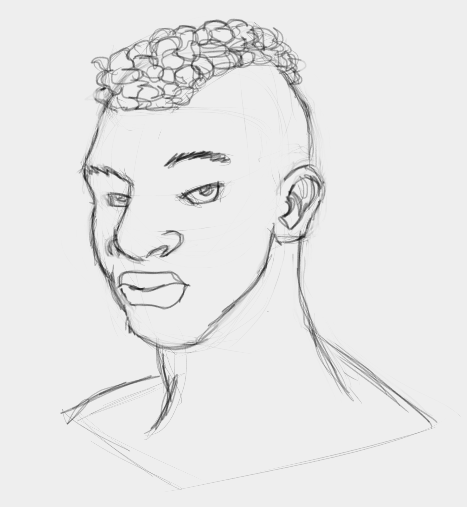 Nobility in the military must keep soldier haircuts while on duty; when off duty or retired, they may use the hairstyle of their respective noble ranking if preferred. Shields are vital not only for their protection, but for identification. A shield reveals a soldier’s division, regiment, and battalion. Special units like the Black Blades have their own unique unit shields. With the exception of cavalry (who typically use standards instead of shields to show division and regiment), every soldier has a shield. 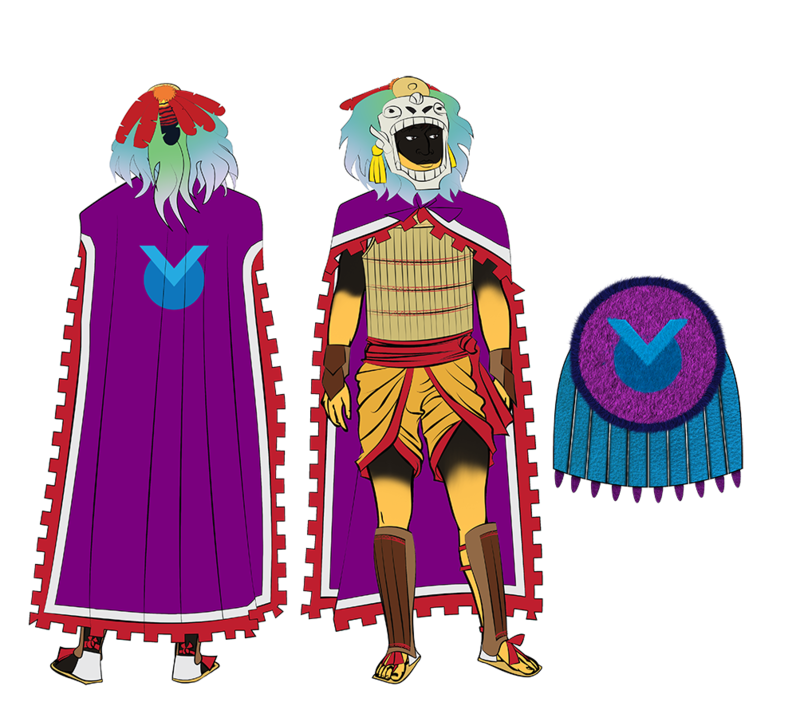 Quesachan shields are made of wood and covered in dyed hide and feathers to create highly stylized effects. Below are diagrams that show the designs and systems of military shields. The main color of a shield reflects the color of its bearer's division. Aside from generals, Serpent Strikers, and Black Blades, all shields are in the color of a division. Each division has 20 regiments. 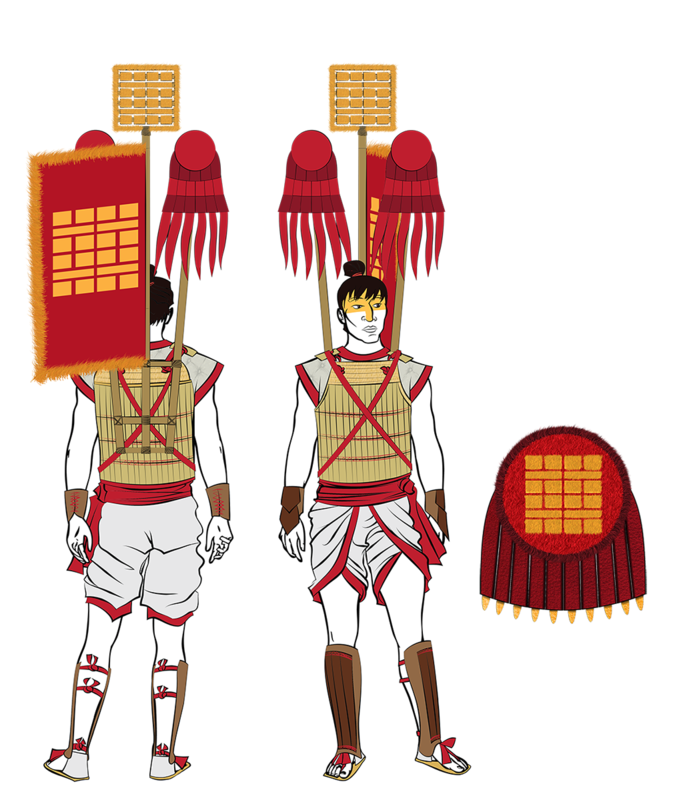 These regiments are displayed on the face of most shields. Rather than numbers, the army uses a system of lines grouped in patterns of 5 to represent the numbers 1-20. Leather strips are used on all but recruit shields to help protect a soldier's legs. 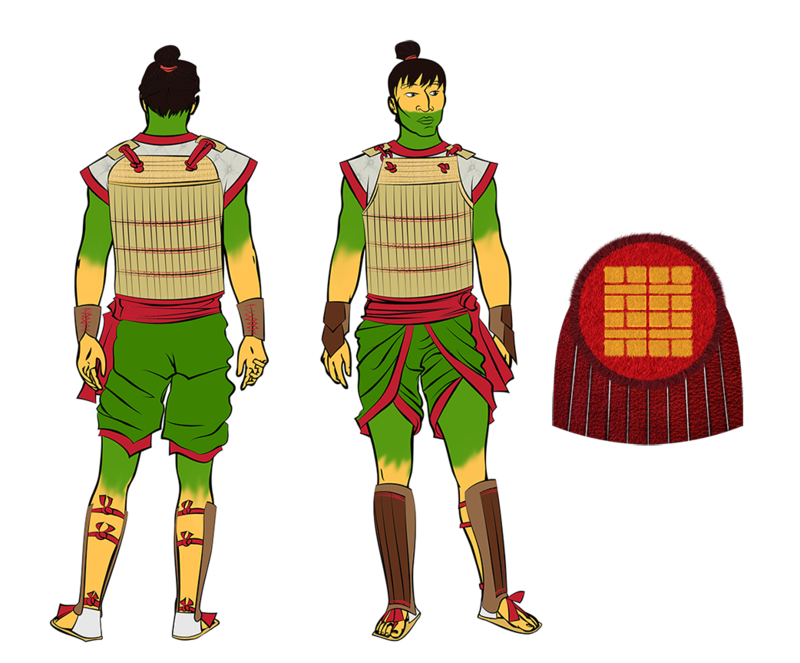 For standard infantry, the more elaborate the shield strips, the higher status battalion they belong to. The color of the regiments and battalion strip markings, like the base color of a shield, varies by division. Here are a few examples. Shields belonging to Specialists, Standard Bearers, or Colonels, are similar to other regiment shields, with a few changes. 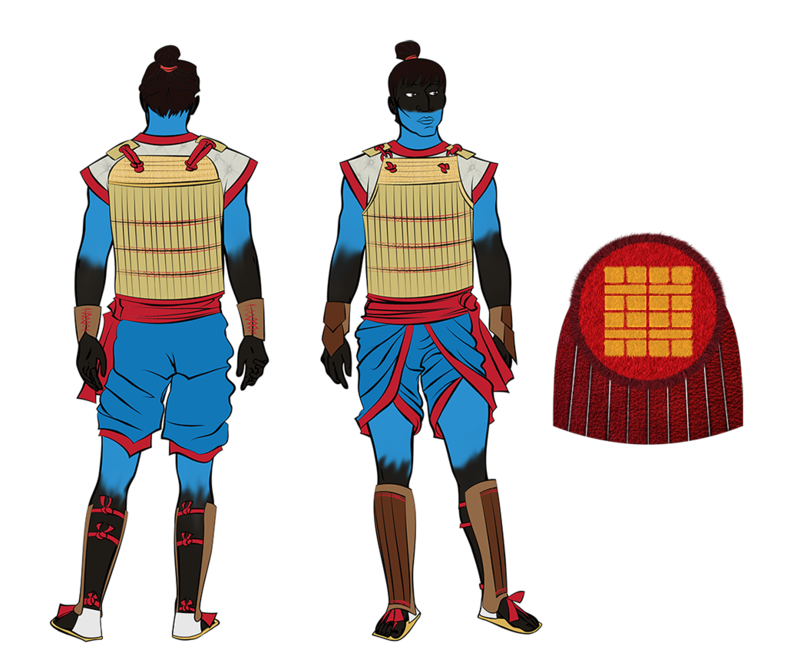 Because they do not belong to a standard battalion, Special shields have basic leather strips in their division's base colors. The shields of Serpent Strikers and Black Blades are unique, showing their special status. 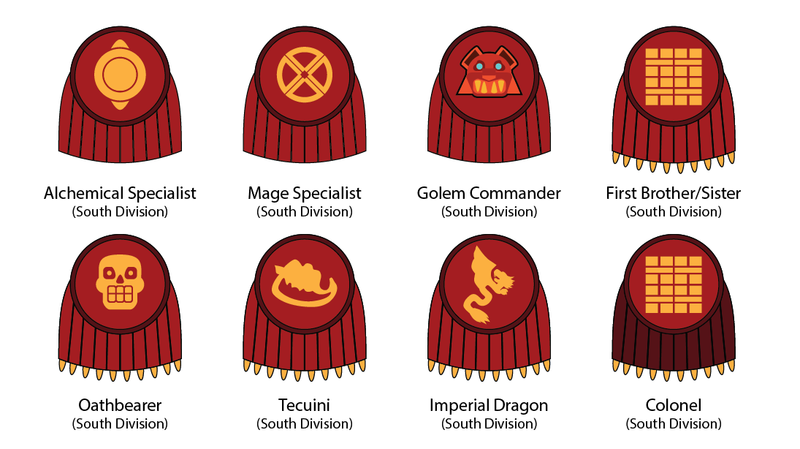 Regardless of the division they're assigned to, Master shields remain the same. Commanders of a Master unit have inverted shield colors. As the highest ranking officials in the army, the shields of generals are unique. Each Major General still has a shield in their division's colors, but they have the symbol of the division instead of any regiment symbol. 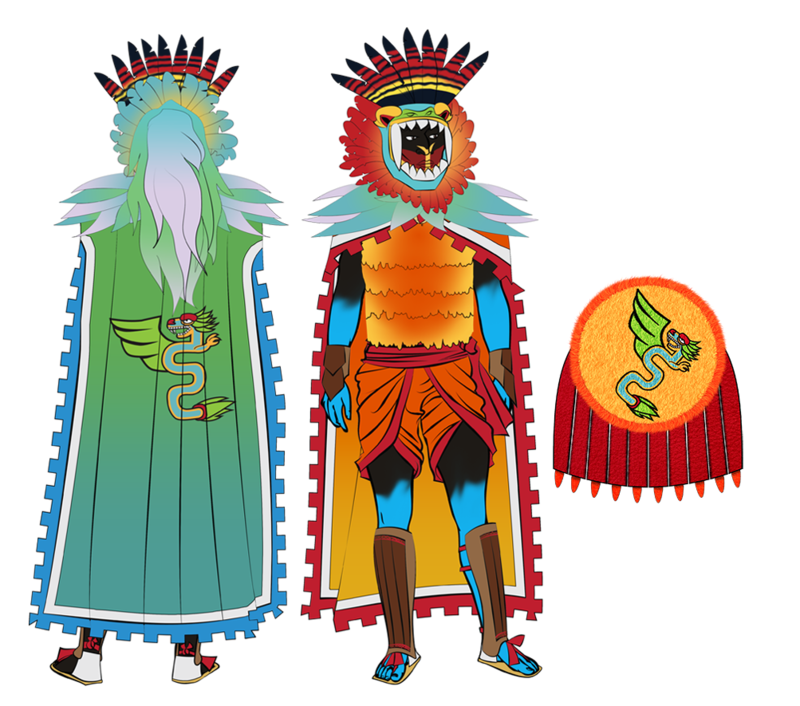 The Grand General's shield bears the Imperial Quetzalcoatl.